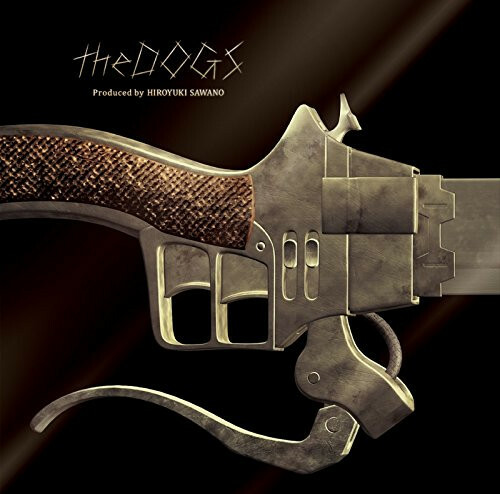 The official website for the Attack on Titan anime project announced today that the theme song for the upcoming second compilation film Attack on Titan: Jiyuu no Tsubasa is "the DOGS" produced by Hiroyuki Sawano, who has worked on the soundtrack music for the series, and its single CD will be released on July 1, four days after the release of the film. 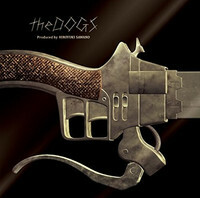 Linked Horizon's "Guren no Zahyou" (Crimson Coordinates) was used as the theme song for the first film Guren no Yumiya. 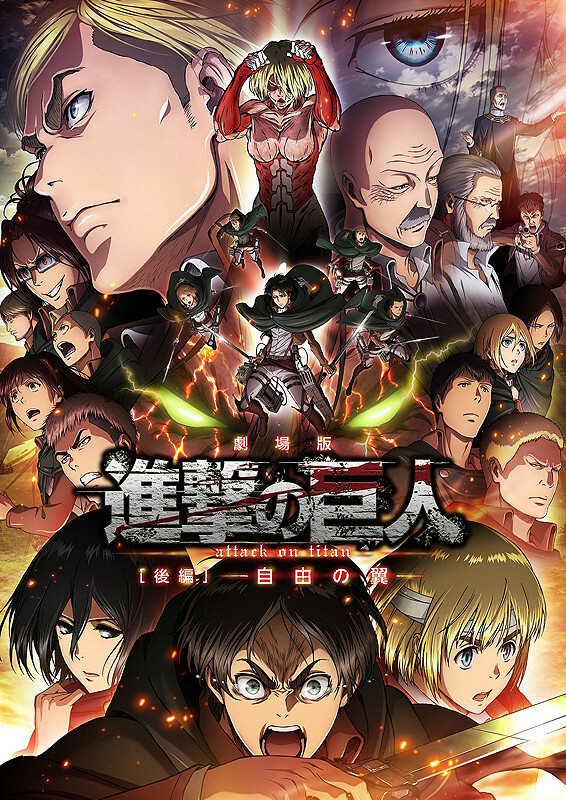 Following the first part which compiled the first 13 episodes of the TV anime in November 2014, the second part will open in Japan on June 27. For those who missed the first opportunity, the first part will be screened again at selected theaters between June 20 to July 3 at the special discount price of 1,000 yen (about 8 US dollars).